See your GPS Tracker’s location in real-time by logging into a website. From your pre-installed SIM’s PAYG credit – that’s it! 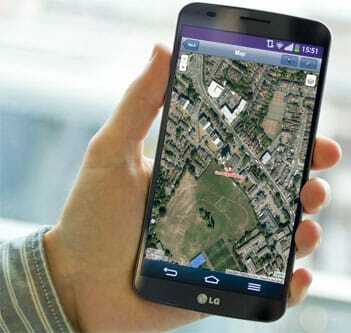 No more costs (online GPS tracking is free, uploading the location data just costs a tiny amount). 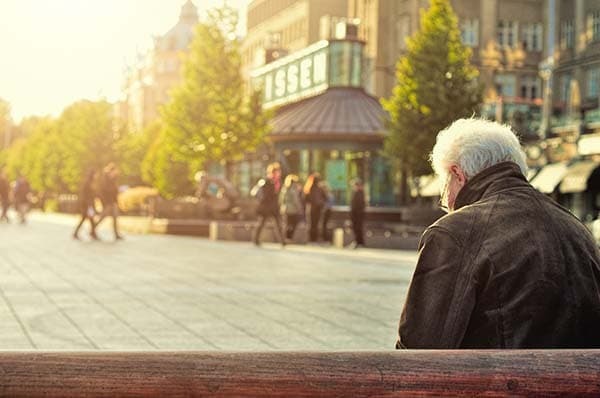 If a loved one has started to wander and is at risk of becoming lost or confused, using free online GPS tracking can offer some valuable information. Their walking route: these tend to become routine, and knowing the probable routes can help locate the person if they become lost. Online tracking allows you to see the history of where they've been. Enhanced geo-fences: The free online GPS tracking site allows you to set multiple geo-fences of polygon shapes that you create around certain areas. You can set variables like how long the breach needs to be before you get notified - which helps against false alarms that you might normally get when the GPS Tracker accuracy reduces (overnight for example). Online tracking notifications are via email, not text. 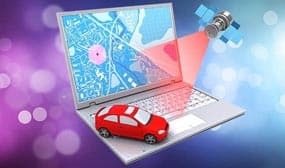 Like geo-fencing, free online GPS tracking can reduce the battery life, because its locating itself every few minutes to upload the locations. You can set it to not upload when its stationary, so the battery life will drop a little each time the GPS Tracker moves. Typically you should get about 2-3 days of battery life when using online tracking. With the pre-installed SIM, it will only cost 10p per month to track online from anywhere in the UK or EU (at least where there is a mobile signal present). If you're planning to use the GPS Tracker in a non UK/EU country, and wish to track online, you will need to ensure that your micro-SIM is data-enabled before installing it. Then, you will need to find out the APN for your chosen network, which will allow you to set up the device to upload its locations.